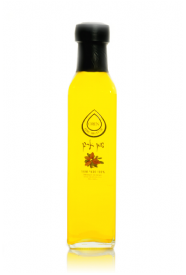 Pure argan oil is produced in a lengthy extraction process from the fruit that grows on the argan tree. 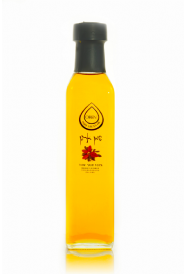 Argan oil is blessed with three main characteristics: its taste, its cosmetic properties and its healing properties. 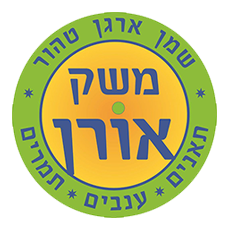 You can read about the argan tree, argan oil and its properties, the process of producing the oil, and its uses, under the argan oil tab on the website.